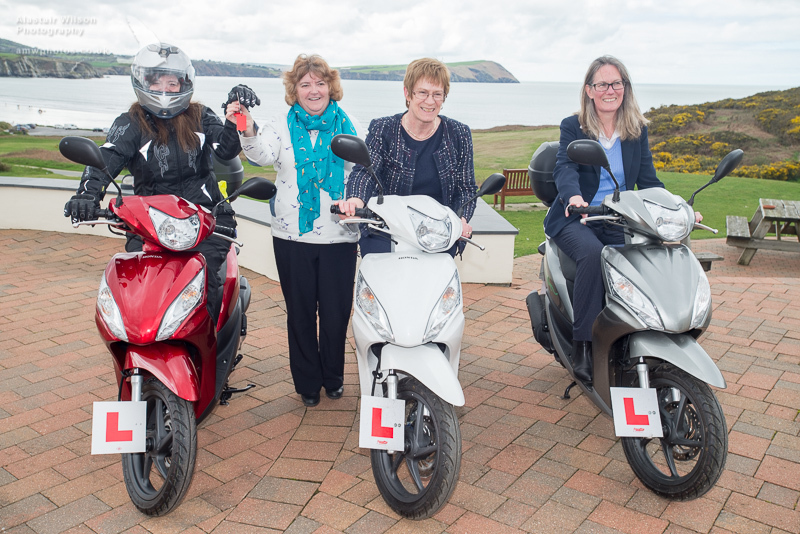 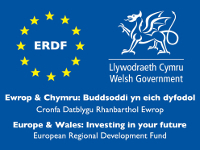 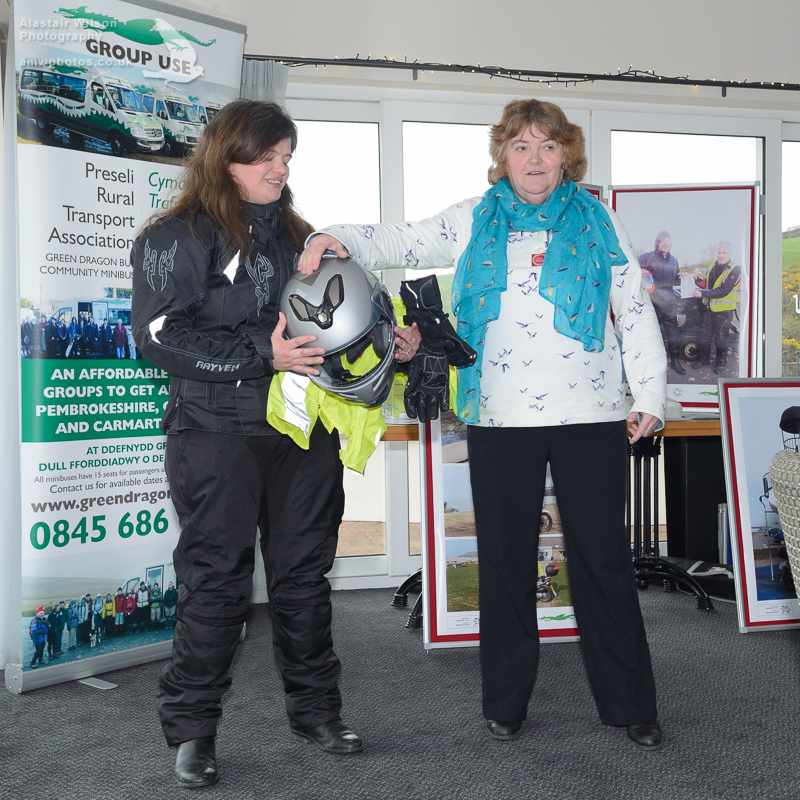 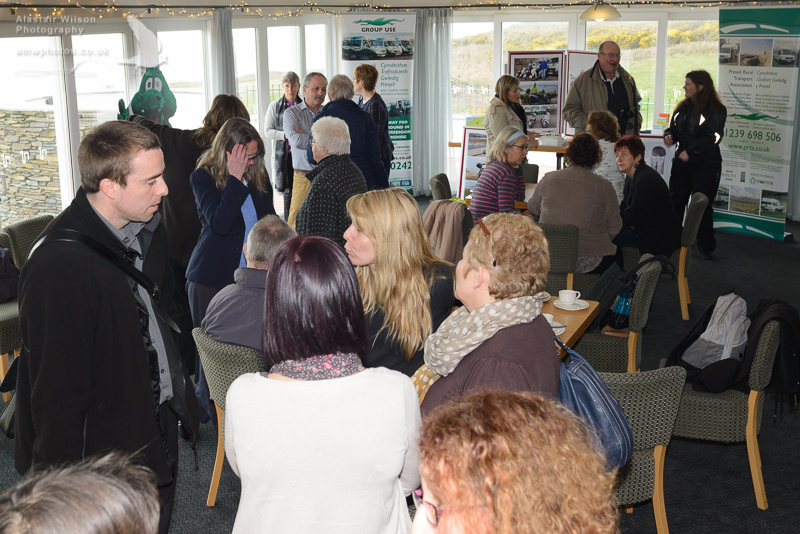 If you’re aged 16 or over and in need of transport to get or keep a job and live or work in the Pembrokeshire, North/West Carmarthenshire or South Ceredigion areas, please get in touch and we may be able to help! 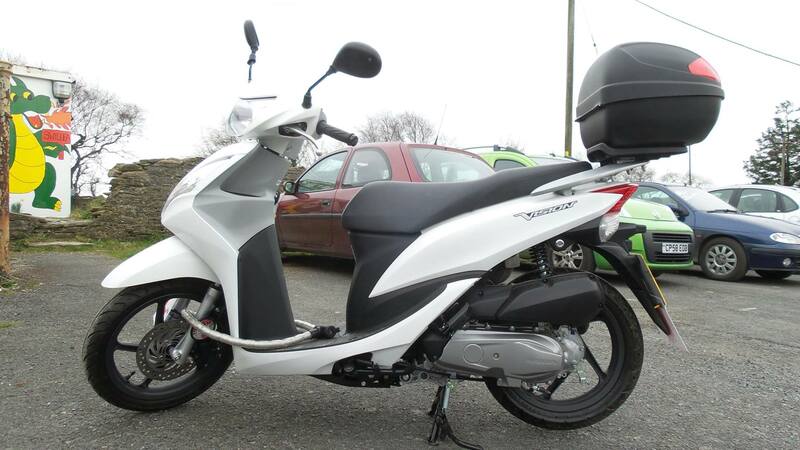 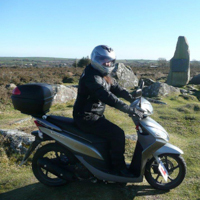 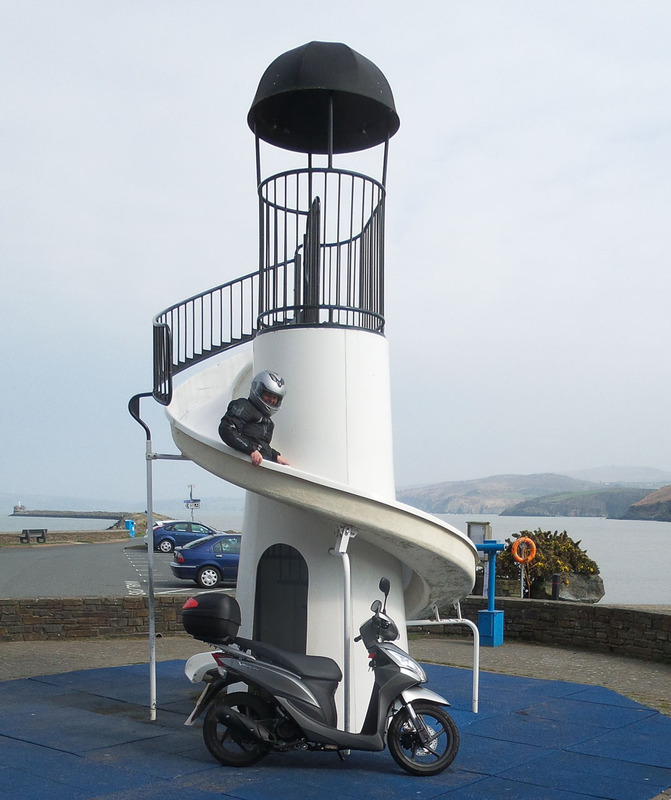 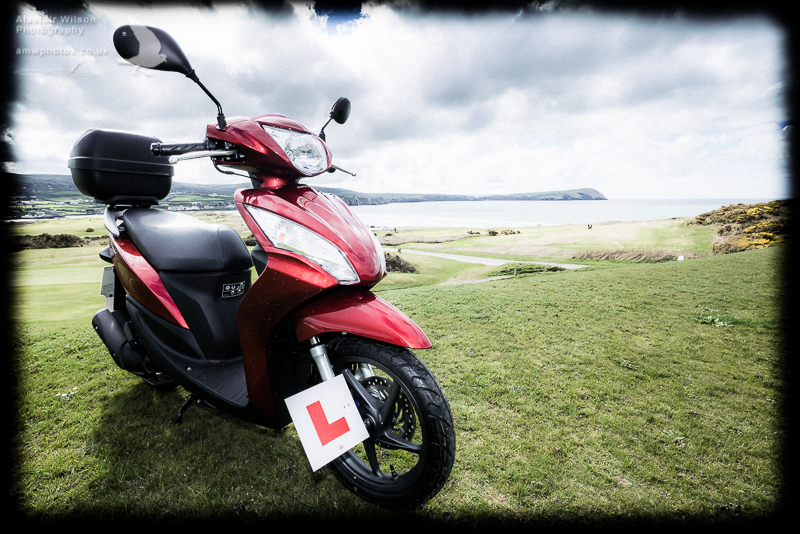 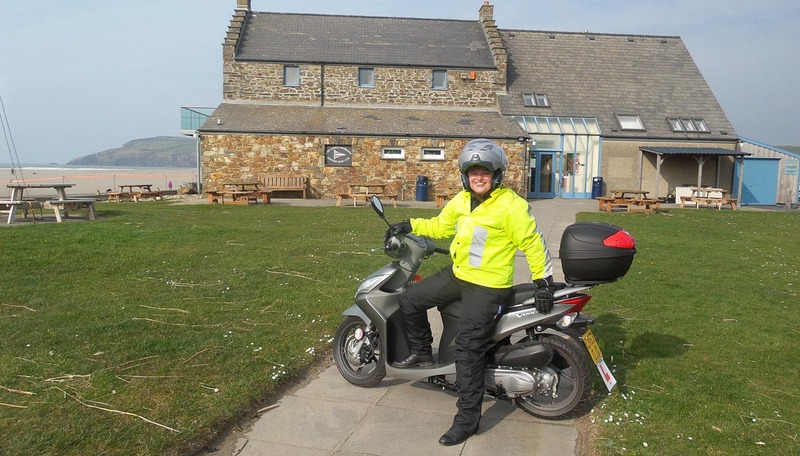 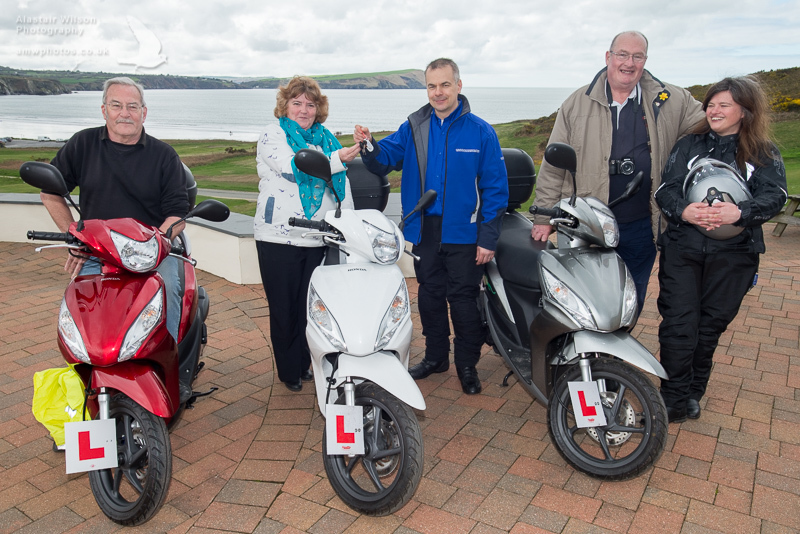 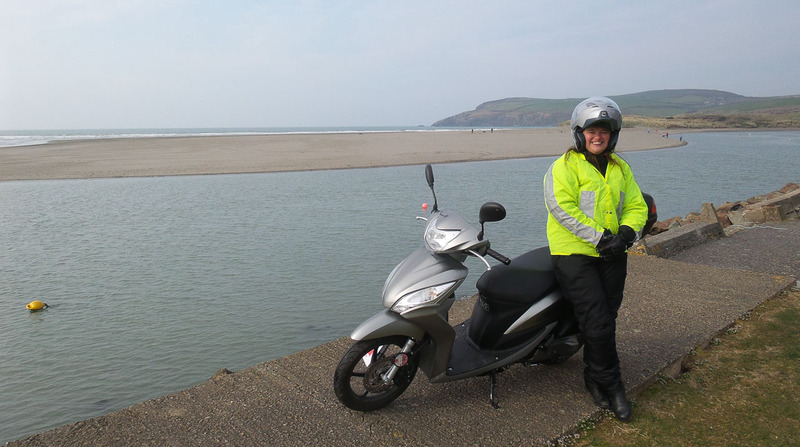 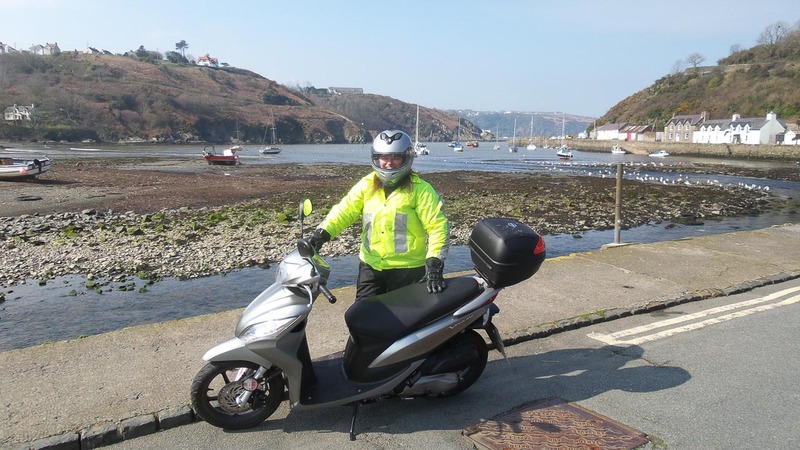 Scooter loan is from just £35 per week plus a £250 refundable deposit. 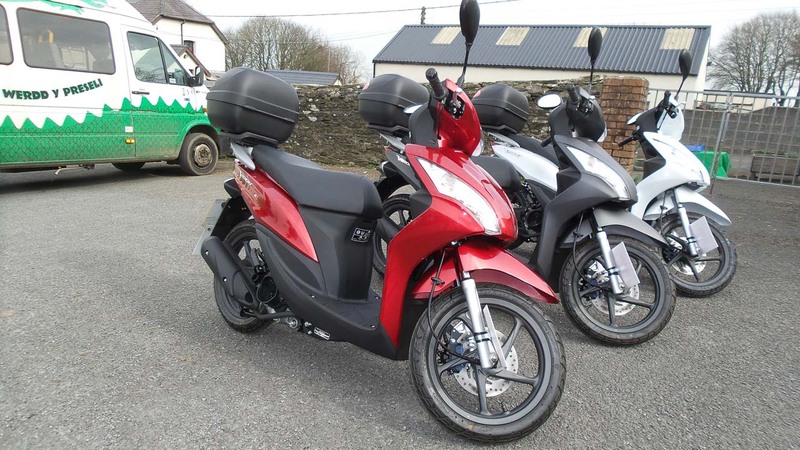 We will provide safety gear including a helmet, jacket, trousers, boots and gloves as well as a fully insured Honda Vision scooter (with top box and bike lock) for your personal, exclusive use for between 6 and 12 months.The scooters also have full breakdown insurance and we usually have a spare which can be used whilst your bike is in the garage for its service or maintenance. 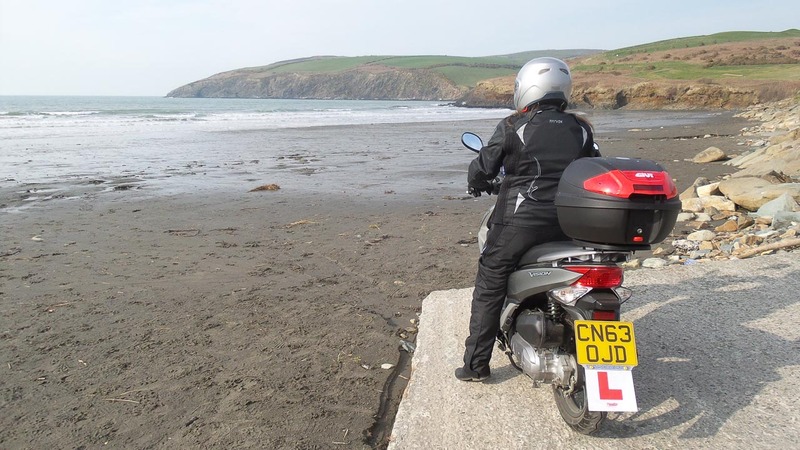 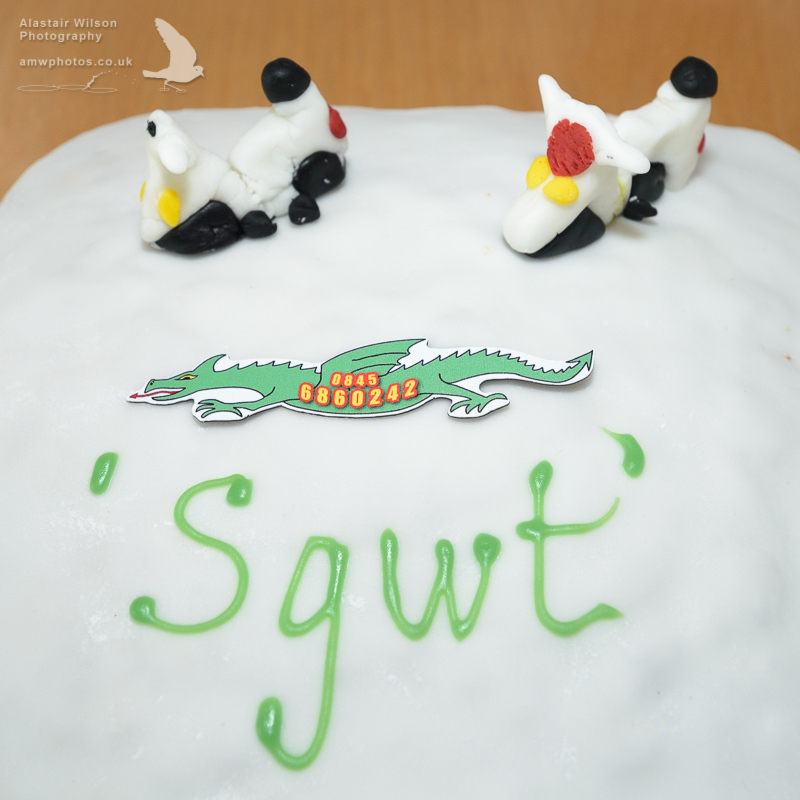 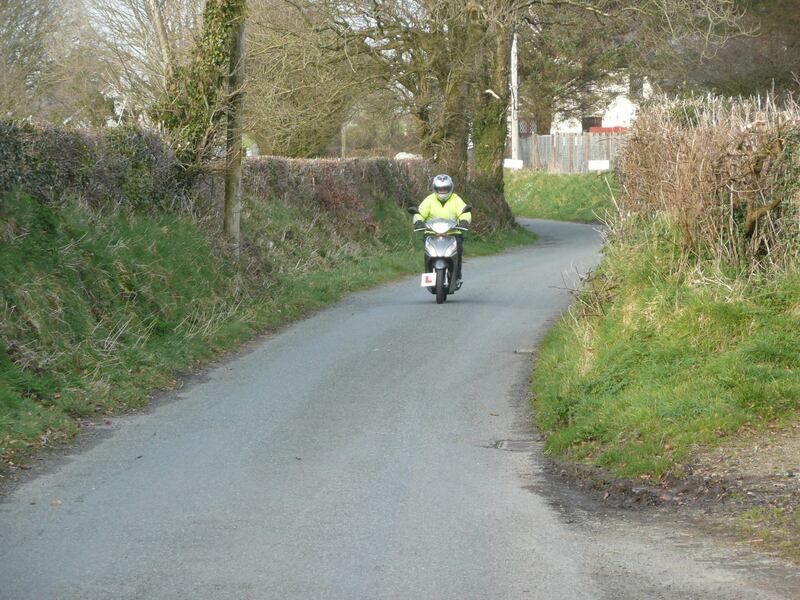 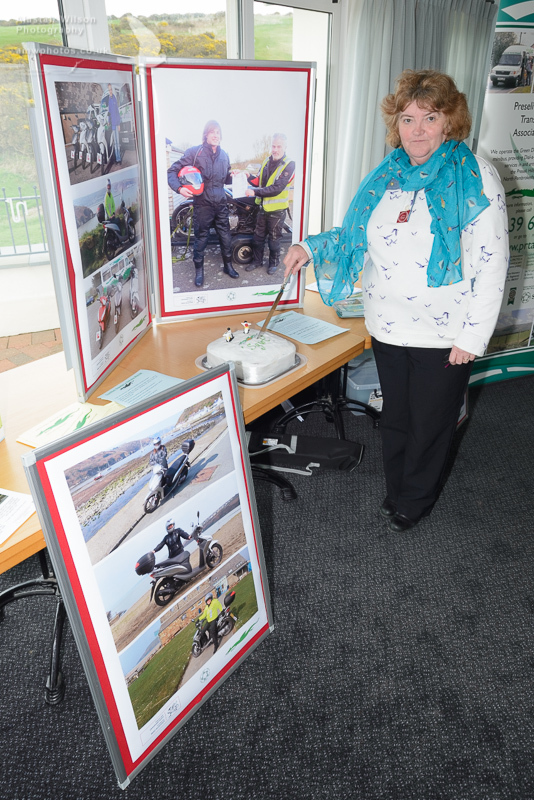 If you haven’t already got a CBT (Compulsory Bike Test) then we will help provide this too. 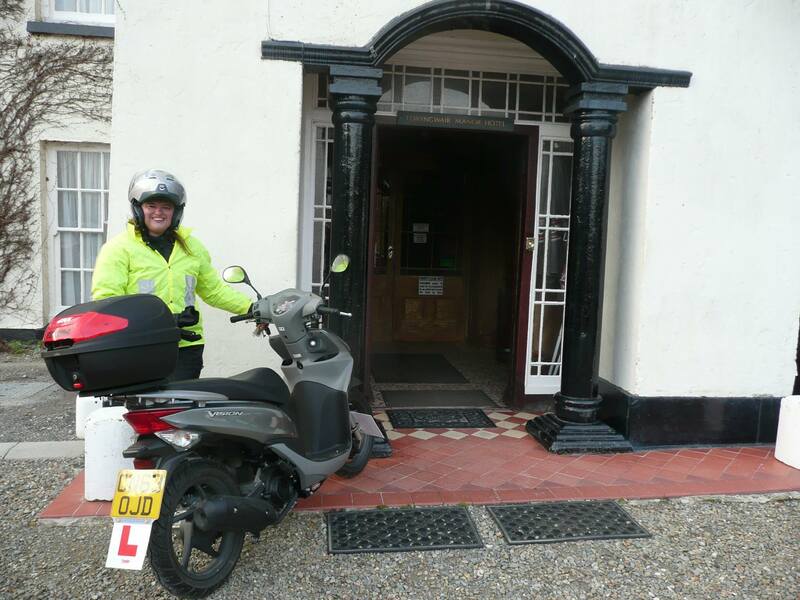 It would be helpful to you if you have knowledge or have passed your Driving Theory Test. 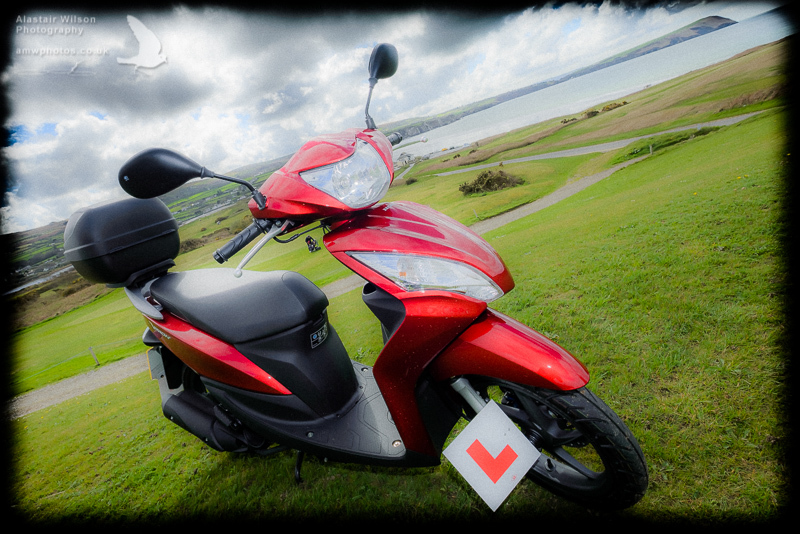 You must have a driving license either provisional or full. 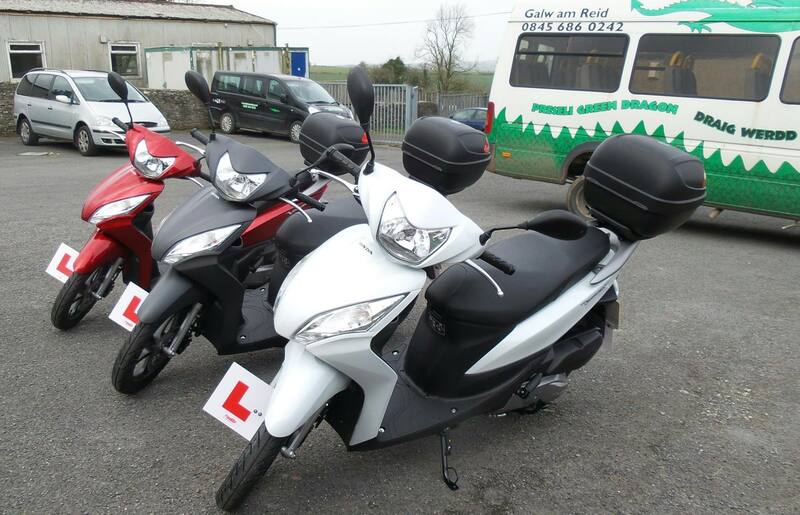 You will be expected to attend an interview and have license checks prior to being accepted onto the scheme.